1) Can you tell us how you came up with the idea for Lady Lucy? The idea for Lady Lucy’s Quest came from several sources. 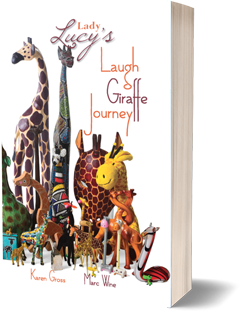 First, Lady Lucy was inspired by a real person named Lady Lucy Duff-Gordon. She was born in the 1860’s and was and still is considered the leading fashion designer of her time, selling clothing across the globe and developing the first “couture” line called “Lucille.” Indeed, she was the first person to sell her clothing through a catalogue, the Sear Roebuck catalogue. She was also one of the survivors of the Titanic disaster. But, for all her professional accomplishments, success did not come easily. She was sued by one of her business associates in a famous legal case called Wood v. Lady Lucy Duff-Gordon, and this significant opinion in the field of Contract law was written by the famous Judge Benjamin Cardozo. The case is read by most law students. When I was a law professor, I taught this case and showed how the opinion demeaned Lady Lucy and diminished her accomplishments. The opinion downplays her successes, and she loses her case. For years, I also used this case for a class-long event, sharing stories and images of Lady Lucy and her life and more broadly, suggesting the importance of learning about the lives of the real people behind legal cases; I explored the hurdles she had to overcome in her era to find a professional role and the price she paid — literally and figuratively. I also used the class to show how the law itself can reify discrimination and can be biased despite outside appearances of fairness. Lady Lucy Day was so popular that students came back to hear the stories and even graduates returned to participate. Lady Lucy finally got her due. Sadly, Lady Lucy went bankrupt and died without the acclaim she deserved. In a sense, Lady Lucy’s Quest is a revision of the Lady Lucy Duff-Gordon story but with a different, happy ending. 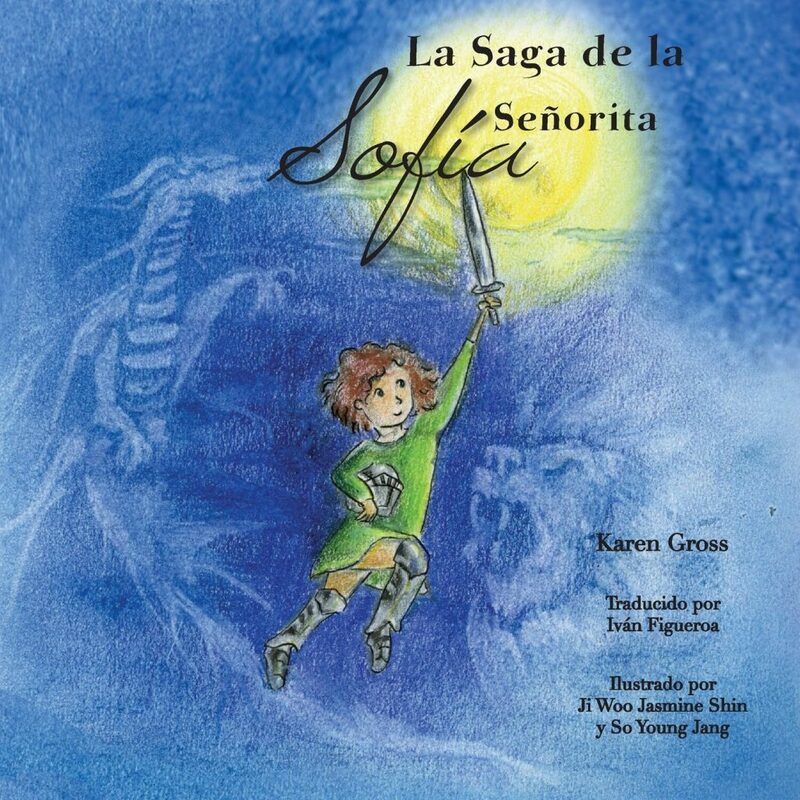 There is a hint of the legal background in the story (with the Book of Rules in the children’s book) but instead of failing, Lady Lucy is able to fulfill her dream and realize the power of the possible. The feistiness of the central character is a tribute to Lady Lucy Duff-Gordon and her feistiness. 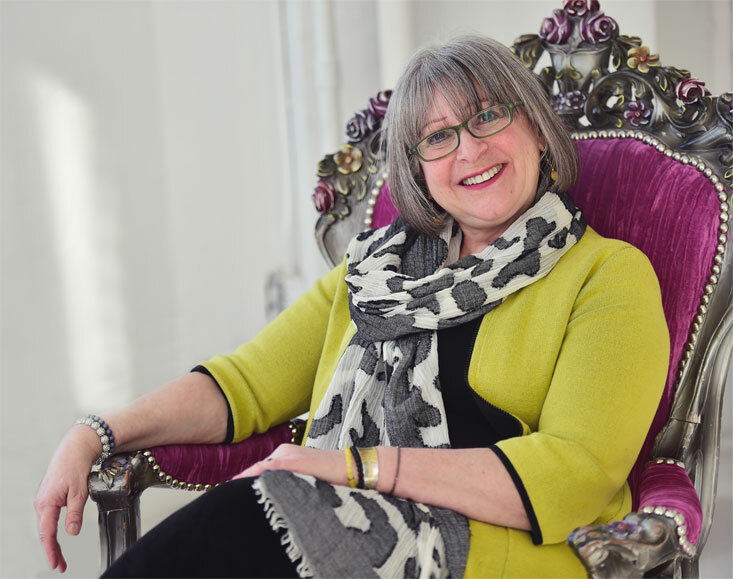 Here is a law review article highlighting some of the Lady Lucy Duff-Gordon story and its role in the law. Also the actual decision is linked. 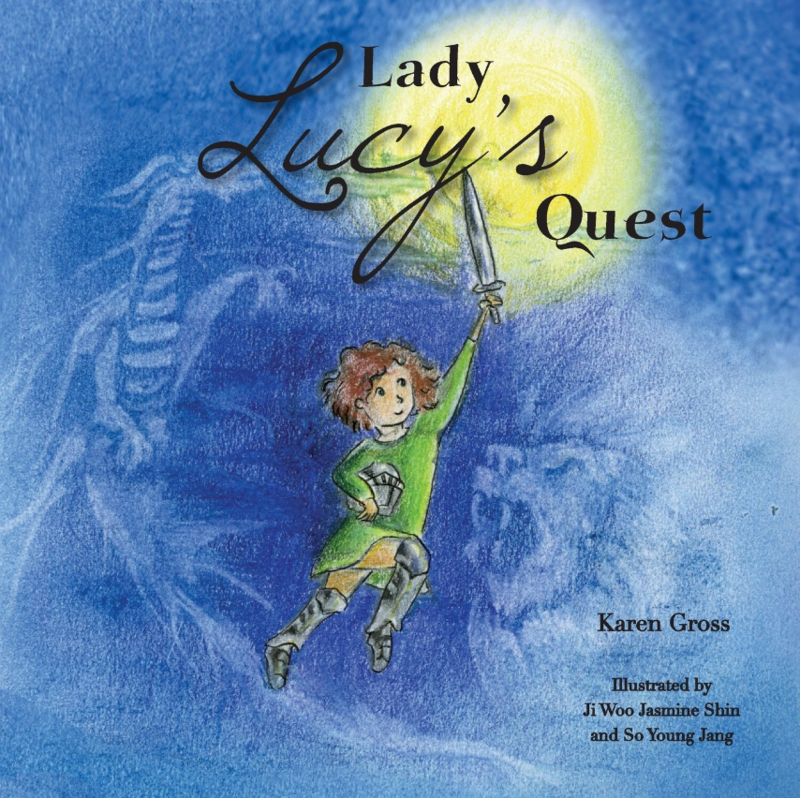 Second, a version of Lady Lucy’s Quest was originally written for our son (now 33) when he was in elementary school. It was read to classes in his school. The point of the story was to explain, at least in part and indirectly, his mother — me. In the early 1990’s, many professional women did not continue working after they had children. Women in the professions were all just beginning to be welcomed in more sizable numbers. Despite the pressures and societal influences of this era, I worked as a tenured law professor and traveled across the US to lecture, teach and consult. So, Lady Lucy’s Quest is the story about someone who proceeded ahead in the face of a myriad of hurdles and challenges – like the real Lady Lucy. I wanted our son to see the possibility of pursuing one’s dreams and to appreciate the challenges one faces in achieving one’s goals. Yes, it is hard but it is valuable. I wanted our son to, in essence, understand his mother’s quest. And, I also wanted him to see that success can come, whether you are a boy or a girl. Success is not gendered. Lastly, I wanted him to see that, although Lady Lucy did not have parental or filial support in this story, he did and I hoped it would make his journey easier and better. Third, in all my experiences as an educator, I have often seen children who are not supported in the pursuit of their dreams by teachers, and parents, who do not always “believe” in their children. Such children often have trouble with self-esteem. They do not see the power of the possible because in a way, it is beaten out of them. They come to believe the opinions of these adults because those are the only opinions they know, and it is too dangerous to contradict them. 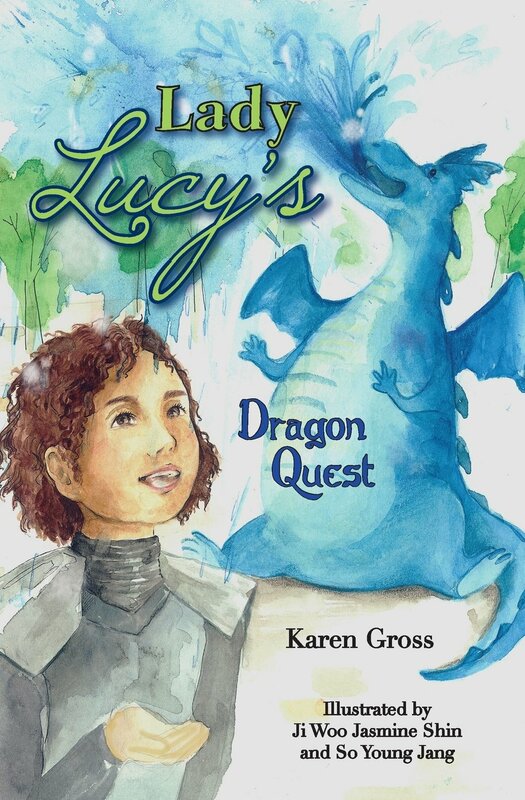 Lady Lucy’s Quest is specifically designed to empower children everywhere to realize their dreams and to show the benefits of thinking through problems in one’s own way even it is not the “traditional way.” It provides, I hope, a “you can do it” approach and deep respect for creative thinking that resides in us all. 2) How did you decide to work with students for the illustrations? Years ago, when the book was read to students in my son’s class, kids drew images of Lady Lacy. Law School faculty members had some of their kids make drawings too. I realized then the fact that children understood Lady Lucy and her Quest and could demonstrate that through art. As the years passed, I spent a lot of time thinking about how education works in silos, and as a college president, I was engaged in a number of efforts to break down the silos among institutions along the educational pipeline. So, this book was another such effort — to have a leader in higher education work with high school students and their teacher on a shared project. Moreover, the project with the illustrators gave them credit on the book’s cover for their work — demonstrating a very public belief in their talent and giving it recognition. Then, they get to share their successes at book signings and in college applications. To return to an earlier theme on Lady Lucy, the student illustrators also demonstrate, concretely, the power of the possible that rests in us all. 3) How did you go about choosing the students for the illustrations? I had been doing work with Trudy Hall, the head of the Emma Willard School in Troy NY. Troy was close to the town in Vermont where I lived and where I was a college president. When I talked to Trudy about this book illustration idea, she was excited and she put me in touch with Lindsay Slaughter, the amazing art teacher at Emma Willard. I shared my vision with Lindsay and she shared the stunning work of two students with me. I looked at their work and could not choose between them. So, I asked both to join me as illustrators and to work together with each other, their teacher and me on this project. I still have the original art that inspired me to know that these students would be perfect illustrators for Lady Lucy’s Quest. Yes, there was a risk to be sure in having students as illustrators for a story that meant so much to me but I believed in their talent and their capacity. I was not let down; the illustrations are, in a word, spectacular. One more thing: At the beginning, I never told these illustrators what to draw. I showed them the story and shared its meaning and identified the pages on which there needed to be an illustration. But, what was actually drawn (and the coloration and style) was their choice. Later in the process, when we were designing the book, there was a need to add drawings to capture the story fully. They were able to develop these added illustrations. What is most impressive is that these students understood the Lady Lucy story. And the qualities Lady Lucy possessed mirrored their qualities — strength, endurance and courage.